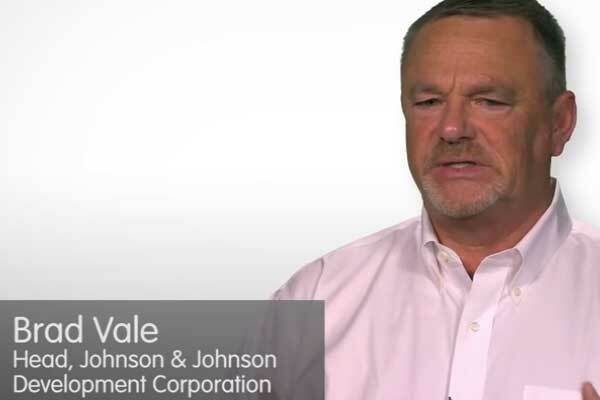 Brad Vale, head of Johnson & Johnson Development Corporation, talks about major trends in corporate investing. 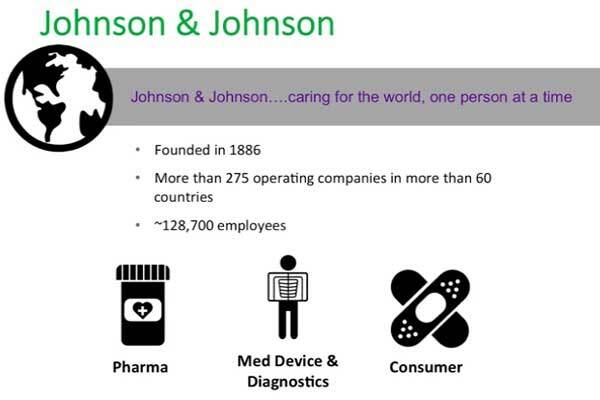 Brad Vale, head of Johnson & Johnson Development Corporation, explains what companies like J&J hope to get from making investments in medtech start-ups. 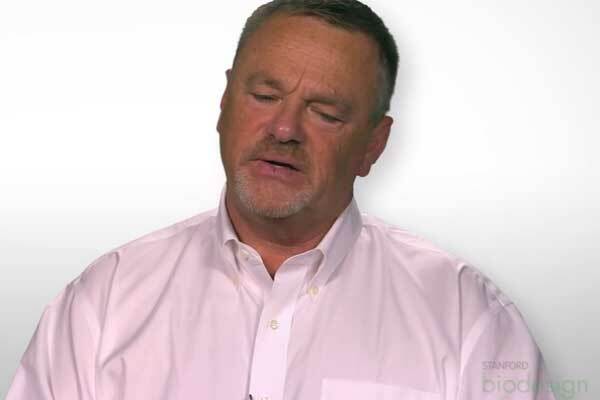 Brad Vale, head of Johnson & Johnson Development Corporation, describes J&J’s philosophy toward innovations stemming from early-stage start-ups. 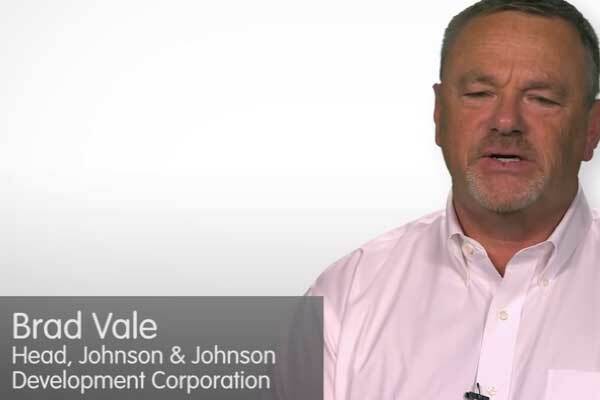 Brad Vale, head of Johnson & Johnson Development Corporation, shares pointers for pitching to corporate investors. 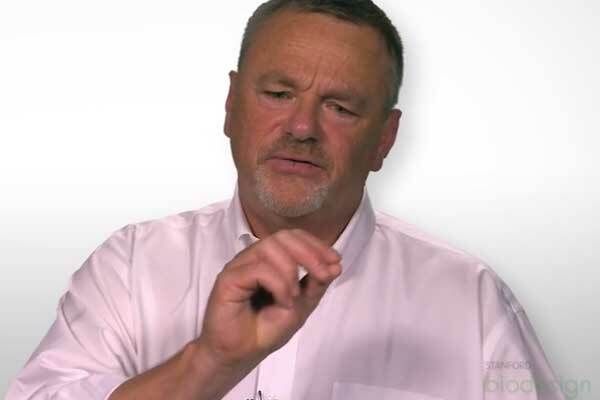 Brad Vale, head of Johnson & Johnson Development Corporation, highlights six key things corporate investors are looking for when they evaluate a medtech start-up. 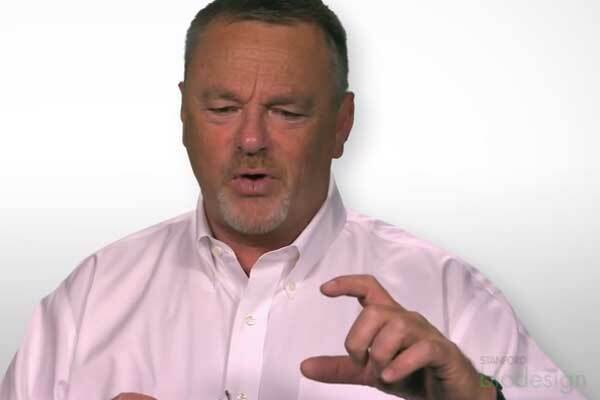 Brad Vale, head of Johnson & Johnson Development Corporation, advises innovators on how to get the most value from their interactions with strategic partners. 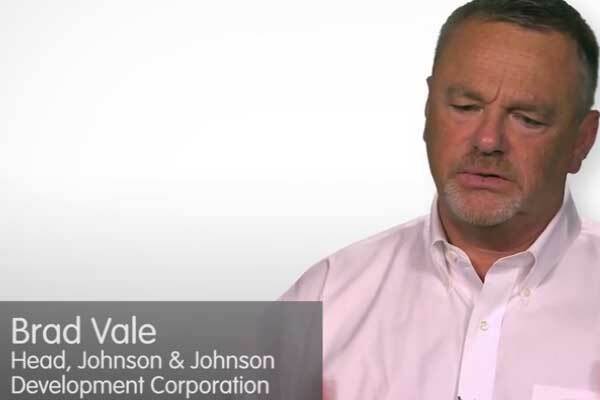 Brad Vale, head of Johnson & Johnson Development Corporation, touches on what innovators should think about when entering into an agreement with a corporate investor.